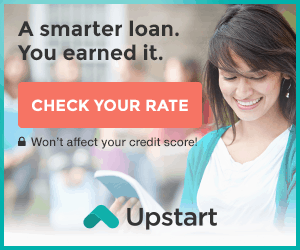 UpStart is an online peer to peer lending platform, provides access to unsecured personal loans in Georgia. 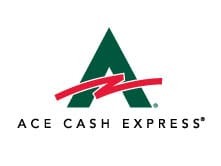 All loans originating through UpStart in Georgia are advanced by UpStart powered lenders or partner banks. 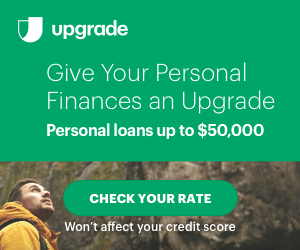 Upgrade is an online lending platform that gives access to personal loans and personal credit line in Georgia. 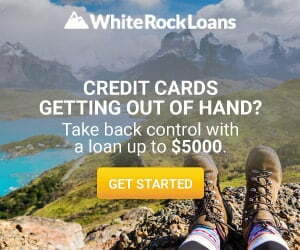 All loans obtained through Upgrade platform are funded by WebBank FDIC-insured, state-chartered industrial bank. 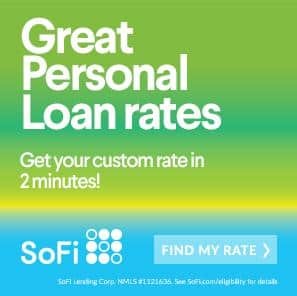 Social Finance(SOFI) is a peer to peer lender provides access to unsecured personal loans online in Georgia, licensed by the Department of banking and finance. 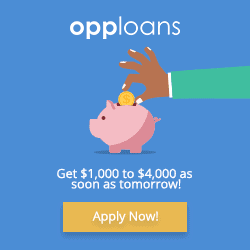 Avant is an Online lending platform, licensed by the Department of banking and finance Georgia, provides access to online personal loans. 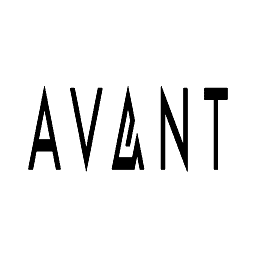 All Avant branded credit products are issued by WebBank, a Utah-chartered industrial bank, member FDIC. 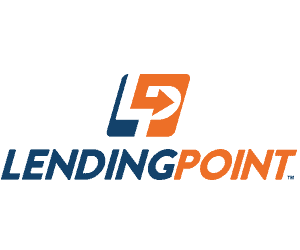 Lending Point is a direct lender based in Atlanta, gives access to personal loans online in Georgia, licensed by the Georgia Department of Banking & Finance. 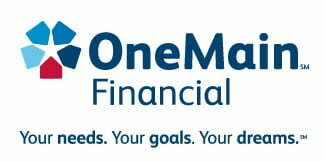 OneMain Financial is trusted direct lender provides access to personal loans in Georgia, licensed by the department of baking and finance.